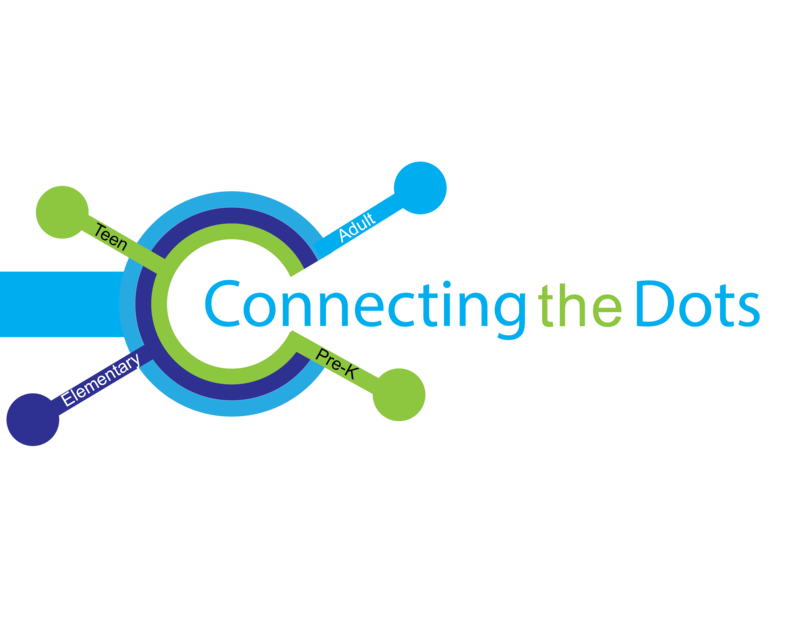 The Area 4 Family Care Council will be hosting its 5th annual Connecting the Dots conference on April 10 at the Schultz Center in Jacksonville. This year’s keynote speaker is Sean McElwee, cast member from television series “Born This Way,” an Emmy-award winning reality show highlighting seven young adults with Down syndrome as they work toward greater independence. Sean is also the owner of Seanese, a funny and encouraging T-shirt clothing line. Also presenting will be Sean’s mother, Sandra McElwee, author and advocate. She will be sharing Sean’s journey as the first student with disabilities to be fully included in his school and how the entire school transformed into an inclusive school by the time he was in 4th grade. The conference will also host breakout sessions with presentations on a variety of topics affecting the lives of individuals with developmental disabilities. The conference registration fee is $10. For additional information and registration details, visit Connecting the Dots 2019.